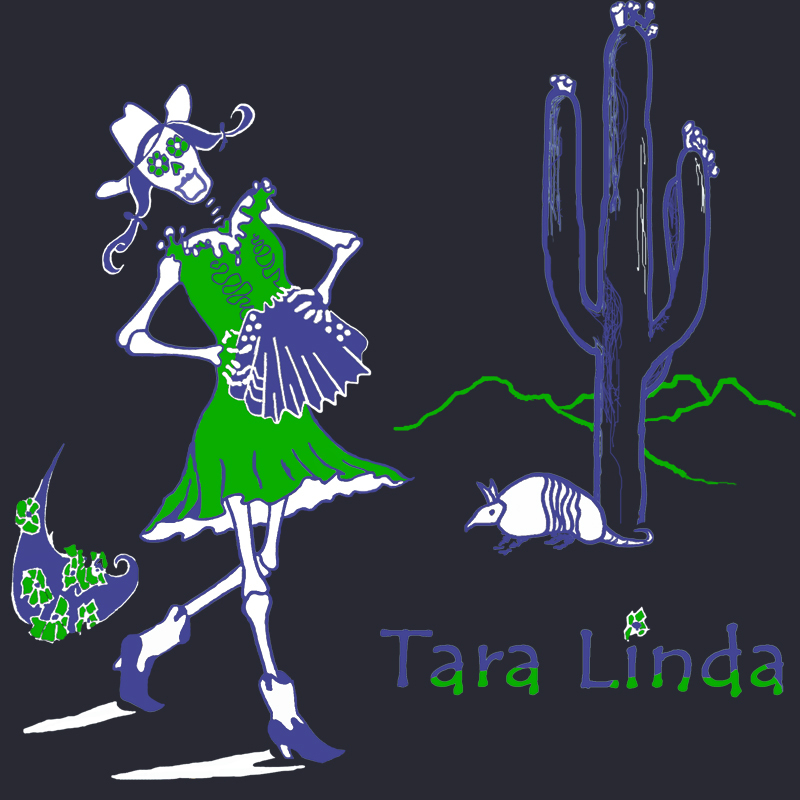 New Tara Linda t-shirts with a fun, skeleton girl playing accordion dancing across the desert. I’m getting ready to hit the road for a month for my Southwest “Thank you Americana Radio” tour of shows and radio spots across AZ, NM, Colorado, and I’m excited to have NEW t-shirts designed by John Tinger! Eeeeee- How cool are these!!! 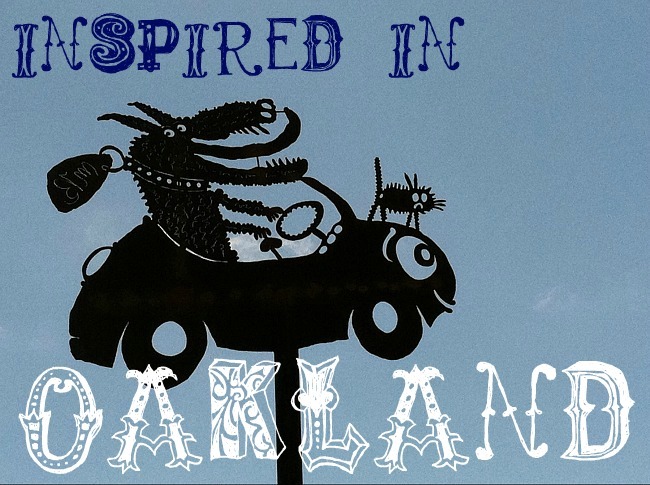 Thank you JT ~ (check out his batiks), his usual expertise, but he also painted my first album’s cover of a mermaid playing accordion on the rocks, and he’s just an around sweet cool artist!